Kidney Int. 2017 Dec;92(6):1370-1383. doi: 10.1016/j.kint.2017.06.015. Epub 2017 Aug 26. 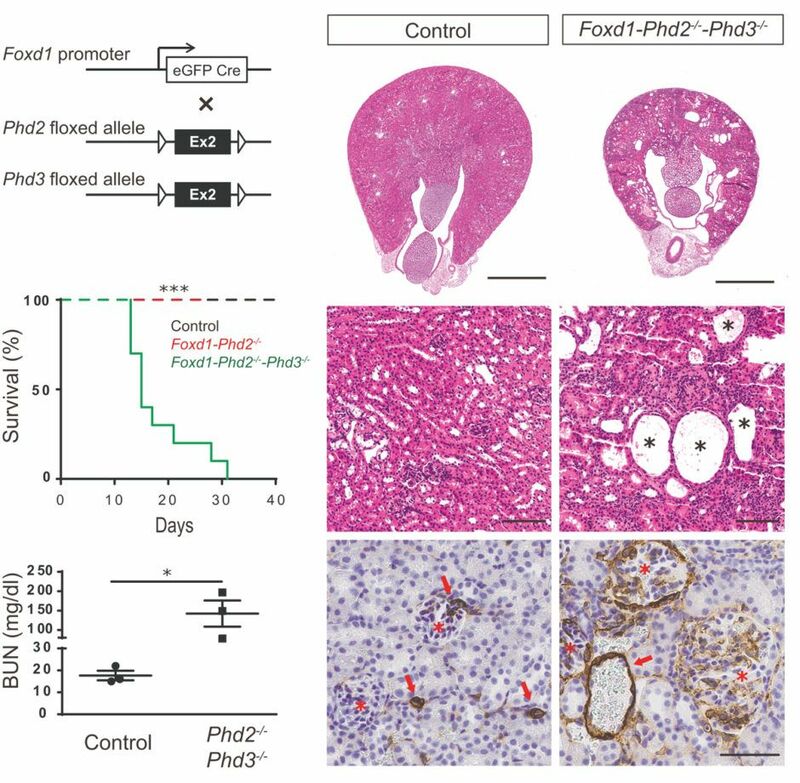 Hypoxia-inducible factor prolyl-4-hydroxylation in FOXD1 lineage cells is essential for normal kidney development. Kobayashi H, Liu J, Urrutia AA, Burmakin M, Ishii K, Rajan M, Davidoff O, Saifudeen Z, Haase VH. 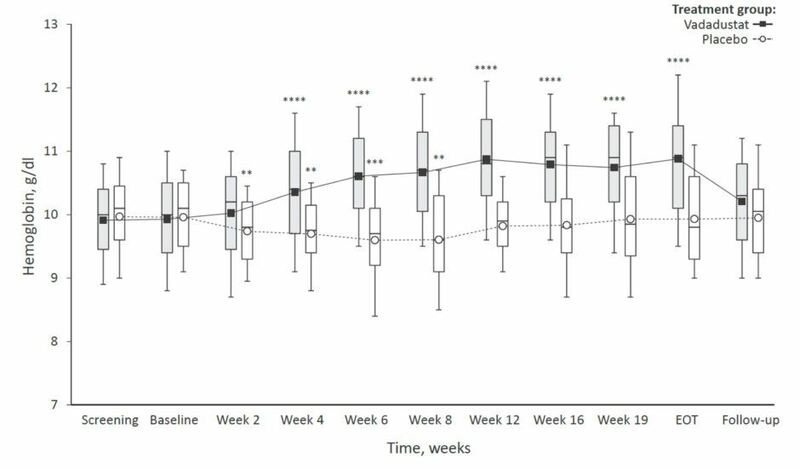 Hypoxia in the embryo is a frequent cause of intra-uterine growth retardation, low birth weight, and multiple organ defects. In the kidney, this can lead to low nephron endowment, predisposing to chronic kidney disease and arterial hypertension. 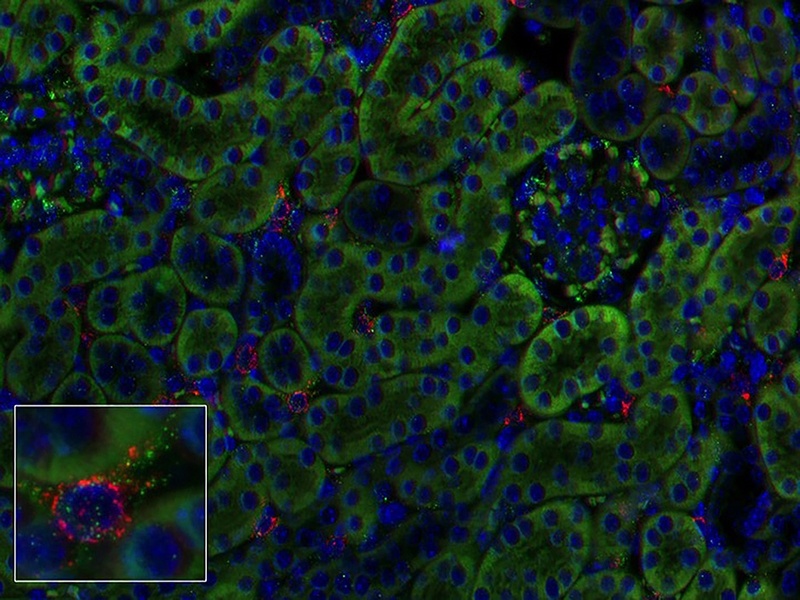 A key component in cellular adaptation to hypoxia is the hypoxia-inducible factor pathway, which is regulated by prolyl-4-hydroxylase domain (PHD) dioxygenases PHD1, PHD2, and PHD3. 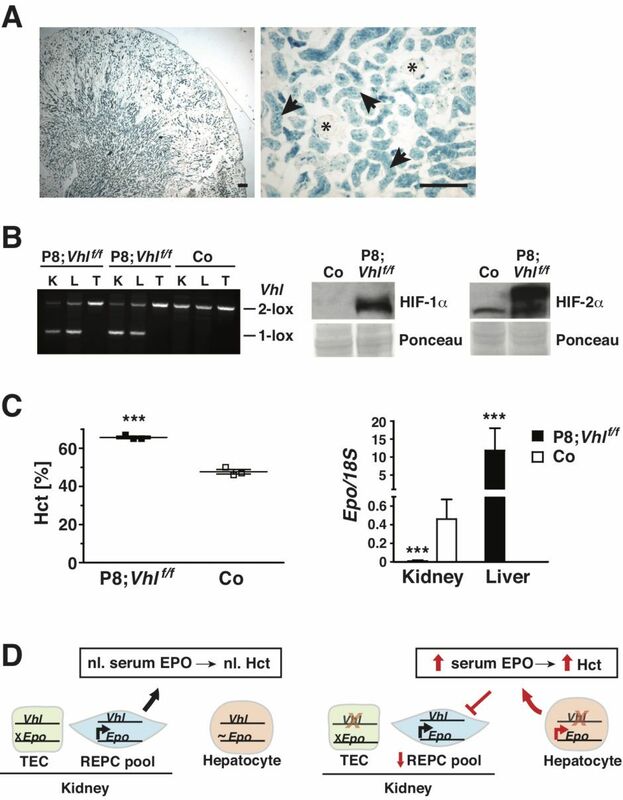 In the adult kidney, PHD oxygen sensors are differentially expressed in a cell type-dependent manner and control the production of erythropoietin in interstitial cells. 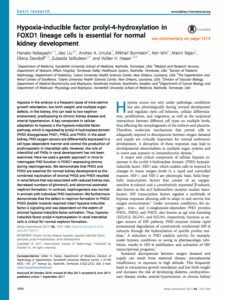 However, the role of interstitial cell PHDs in renal development has not been examined. 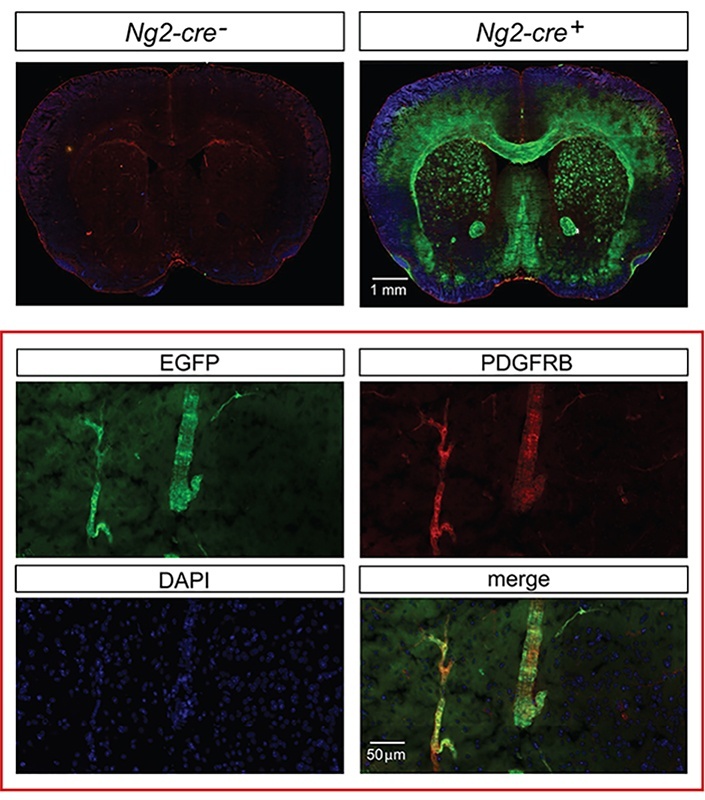 Here we used a genetic approach in mice to interrogate PHD function in FOXD1-expressing stroma during nephrogenesis. 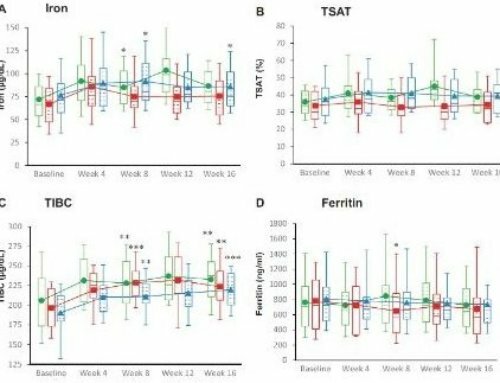 We demonstrate that PHD2 and PHD3 are essential for normal kidney development as the combined inactivation of stromal PHD2 and PHD3 resulted in renal failure that was associated with reduced kidney size, decreased numbers of glomeruli, and abnormal postnatal nephron formation. 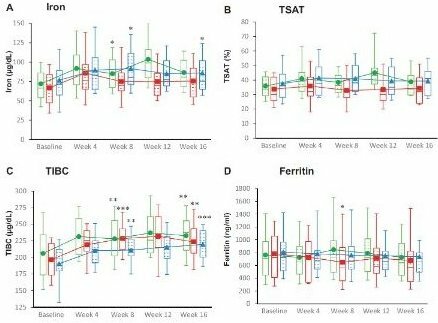 In contrast, nephrogenesis was normal in animals with individual PHD inactivation. 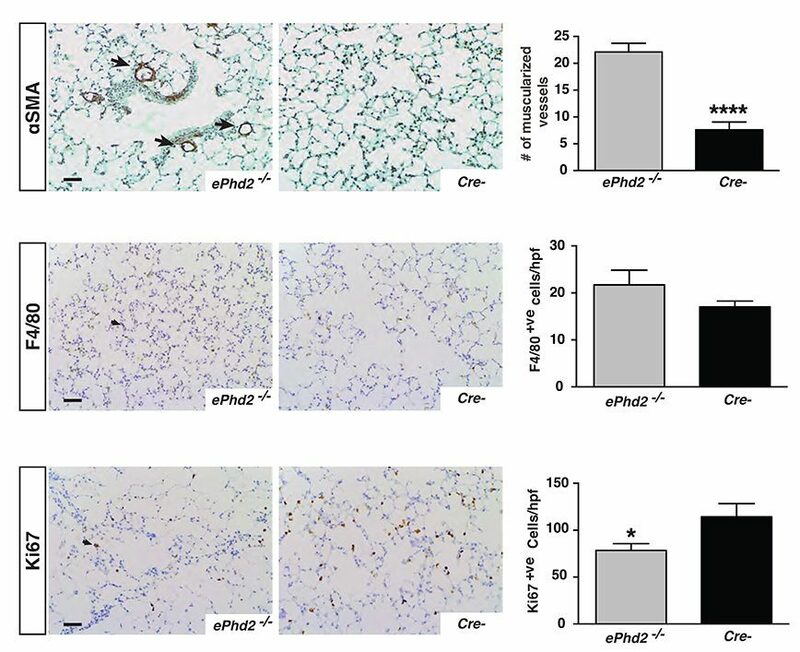 We furthermore demonstrate that the defect in nephron formation in PHD2/PHD3 double mutants required intact hypoxia-inducible factor-2 signaling and was dependent on the extent of stromal hypoxia-inducible factor activation. 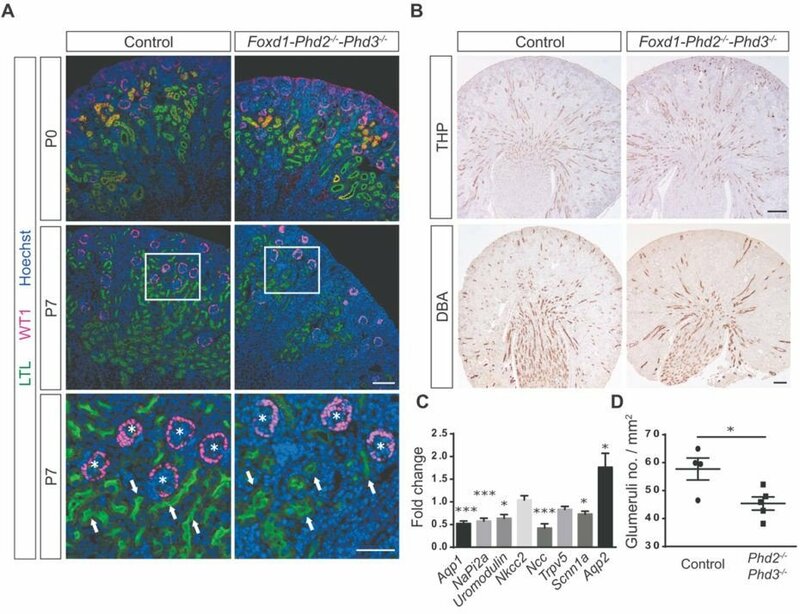 Thus, hypoxia-inducible factor prolyl-4-hydroxylation in renal interstitial cells is critical for normal nephron formation.